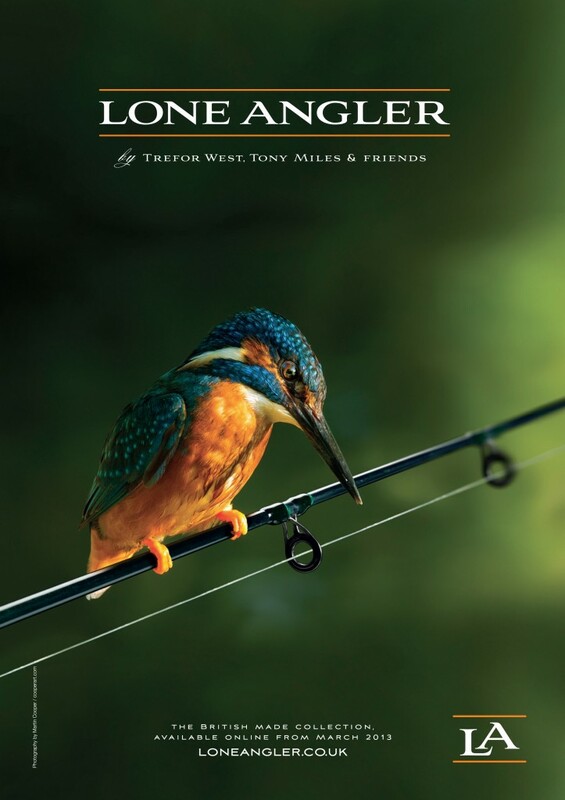 The title is certainly not a description of me or any other angler, but the fast flowing rivers that make Hampshire such an iconic destination for any river angling enthusiast. Day 1 saw me treading those hallowed banks of perhaps Hampshire’s most famous of rivers; the Avon. The Avon cuts it’s way through Wiltshire and Hampshire before entering the sea at Christchurch, which is now part of Dorset. At times the river meanders it’s way through open fields, with barely a tree in sight and in other parts it cuts through heavily tree lined banks where thick foliage offers the angler some much needed cover. Much of the Avon where I fish is lined with dense reeds or rushes. They stand tall and shield the angler from the quarry. They also offer plenty of cover for the fish, with deep undercuts to provide sanctuary to chub and barbel. Today I was primarily after chub. This area holds chub to over 7lbs, although they are a rare beast indeed. Of course the Avon is also famed for it’s roach, however some much needed reconnaissance is required before I target these most beautiful of fish. A great deal of my time will be spent fish spotting throughout the spring and summer months. The river will be gin clear by then and the ability to see the fish will allow me to start to log where roach are and where they might be come the winter months. Hemp and tares will be used during those warm days, so hopefully a roach or two will succumb to my float tactics during the summer. Hopefully come next Autumn I will have built up a much better picture of fish holding areas and give me a much increased chance of some big roach. However today, as I said, I was after some chub. Tactics were very simple. A 12 foot Avon quiver tip rod (3oz glass tip), fixed spool with 6lb mainline, size 6 hook and a cage feeder. The only bait used was breadflake, which is simply a deadly bait for chub. Of course it’s also a deadly bait for roach too and I’ve even caught a few barbel on bread, so anything could turn up. The hooklength was around 3 feet. I use liquidised bread in the feeder and a pinch a flake on the hook. It makes for a cheap days bait at around £3.00, which makes a pleasant change. Maggots in Kent are now around £3.50 a pint and casters £3.90, so a few pints is the best part of a tenner these days. My plan was to fish a swim for an hour and move on. The only downside was the forecast. Originally it had been really good for today, however the day previously it had changed to 2-3 hours of heavy rain. This meant I was taking my umbrella and a few extra items of clothing. I find fishing in heavy rain rather tiresome and I therefore fish less effectively. Today I was fortunate to be fishing with good mate Jez Brown and he even treated me to breakfast, what a good chap he is! So the plan was to leap frog swims downstream looking for good chub swims. Jez was into a fish almost instantly, a nice fish of a few pounds. Soon after I was netting a nice chub too. I had found a lovely swim just below some sunken bushes, with tall rushes lining the bank. A few yards downstream were a number of partially sunken trees and it just screamed chub. The depth was good at around 4ft. Soon after the first, the tip tapped for a second time and arched round. The result was a slightly better chub nudging 4lbs. They were in immaculate condition and fought quite hard. Sadly the rain had started by now and was pretty heavy. I headed back to the car to put my thermal waders on to keep warmer and drier. We lost around 2 hours fishing. I worked my way downstream, although nowhere near as far as I’d hoped. I simply had too much gear to carry for traveling any great distance. Despite this I did fish around 4 or 5 swims. They all looked superb and I ended the day with 5 chub to around 4lbs and a couple of trout. I missed two absolutely unmissable bites too! Jez had headed off early and so I packed up around 5.30. I would have liked to have stayed a bit longer but I was off to the Itchen the following morning and had the long drive back to Kent to contend with in the meantime. The following day saw me on the lower Itchen Fishery with Peter Bentley, a fly fishing friend who came with me last year to trot the Itchen for grayling. That was his first foray into float fishing and grayling fishing and he managed to catch a few fish. This time I thought the LIF gave us a bit more water to tackle and hopefully a few more fish. We didn’t arrive at the river until almost 11.30am and we were looking to pack up around 4.30, so we had around 5 hours to get stuck in. We were soon tackled up and ready to rock and roll. The tackle today were 2 14ft float rods, centrepins loaded with 3lb line and either a 2g Avon float or chubber. Bait was sweetcorn and maggots. I always look for some smooth water, regardless of depth. We were soon running floats through swims and the fish were biting. Peter was in first and landed a spirited little grayling. Others followed. We stopped around 2.30 for coffee and a sandwich before exploring a bit more water downstream. Most swims produced a few fish and I think between us we ended up with probably 20 grayling and a dozen trout. As always, almost as many were lost as we caught, but that’s often the way with grayling. On our way out of the fishery I bumped into Danny who had caught a nice barbel from the bottom end. It wasn’t a monster but more than welcome. I know you came to the last one late, so here’s an opportunity to be in it from the start this time! Please take a read and contact me through my blog if you are interested. Hi Russell, thanks for getting in touch. Yes I would love to sign up. I’ll contact you through your Blog. Cheers. Hi Arthur and thanks for looking in. No, I haven’t but they do catch them up to quite a decent size apparently. Where do you fish on the Avon?